Microsoft and Xbox have been busy with promotion of the games Halo: Spartan Strike on their Surface device and of course Halo 5: Guardians. And with the film route surely covered by the upcoming game-film title Halo: Nightfall, it seems Halo is set to swarm-invade our book shelves. 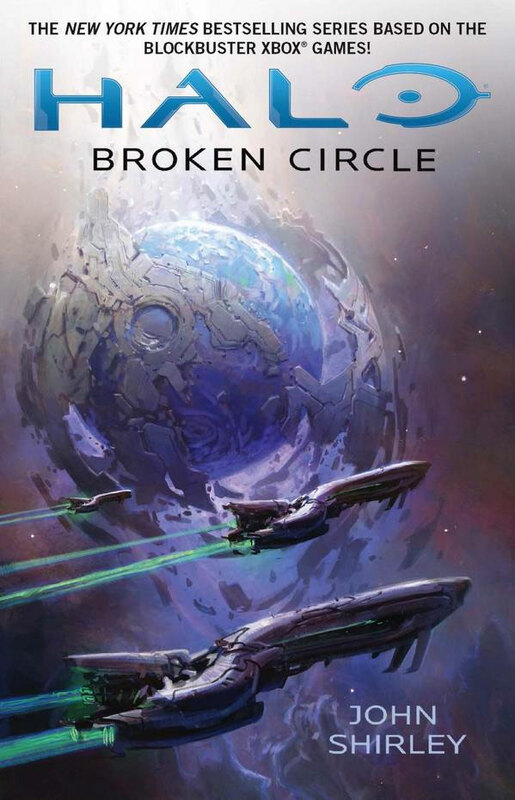 Centuries before the Human-Covenant War would rage across the galaxy, a similar conflict erupted between the Prophets and the Elites—two alien races at odds over the sacred artefacts left by the powerful Forerunners, who disappeared eons ago. Although they would eventually form a stable alliance called the Covenant, there are those on both sides who question this fateful union. From an Elite splinter group rebelling against the Covenant during the time of its founding…to a brave Prophet caught in the machinations of the new leadership…to the root of the betrayal that would ultimately shatter the Covenant many years later, this is the untold chapter of the most unexpected heroes emerging from a realm filled with shocking treachery and ceaseless wonder. So when your fingers are a bit tired from playing video games all-day, how about thumbing through this novel. Everyone can use a little brushing up on the ol’ lexicon now and again.